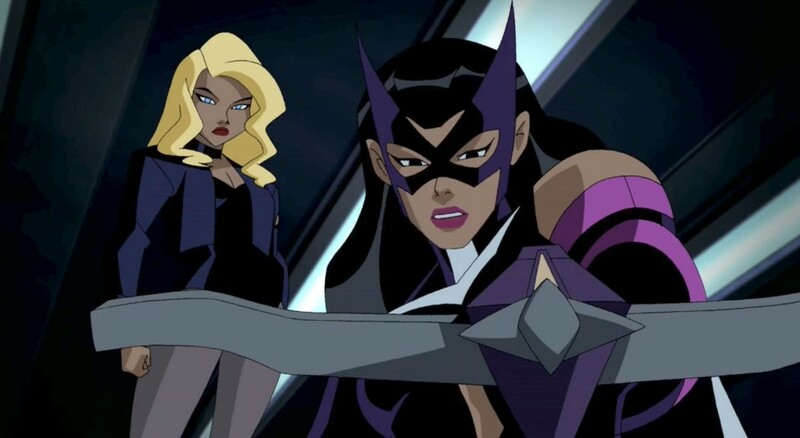 Following the official release date recently announced, now Birds of Prey has cast both Black Canary and the Huntress. Joining Margot Robbie who returns as Harley Quinn, Jurnee Smollett-Bell (Underground) will play Black Canary, with Mary Elizabeth Winstead (Cloverfield) playing Huntress. New details are made known as Deadline reveals that Gotham City isn't protected by Batman, and that they will battle a crime lord who has yet to be announced (rumored Black Mask). The role of Rene Montoya, a lesbian detective on the Gotham City police force, has yet to be decided with Justina Machado and Vida‘s Roberta Colindrez in the mix for the role. Cassandra Kain is said to be a part of the movie, who is also known as Batgirl in the DC Comics, with it said movie is retooling the role for an asian character around 12 years old. The film is also said to be R-rated and has been described as: After splitting up with The Joker, Harley Quinn and three other female superheroes – Black Canary, Huntress and Renee Montoya – come together to save the life of a little girl (Cassandra Cain) from an evil crime lord. Birds of Prey will be released February 7, 2020 directed by Cathy Yan with Margot Robbie, Sue Kroll, and Bryan Unkeless of Clubhouse Pictures producing, with the script by Christina Hodson (Bumblebee). The news of Batman not protecting Gotham City is rather interseting as obviously it means the Caped Crusader is out of the picture. Last we saw of Batman was in Justice League where he helped defeat Steppenwolf along with Superman, Wonder Woman, Aquaman, The Flash and Cyborg. Perhaps Batman is out of town or possibly too injured to protect Gotham?